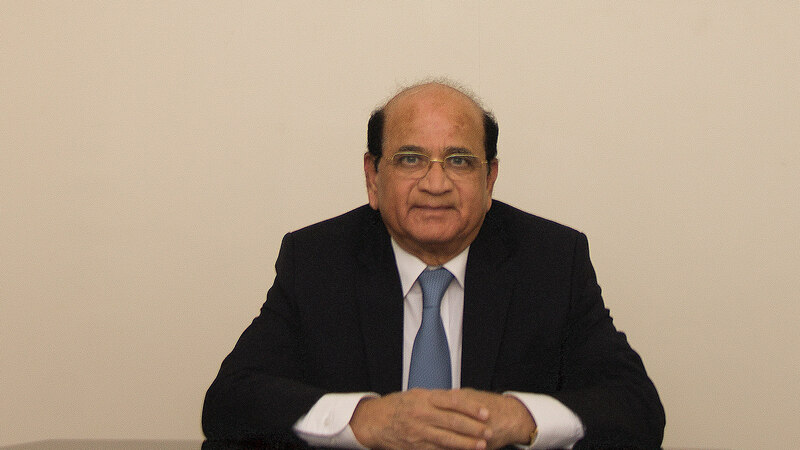 Dr. Devpal C. Patil is consultant surgeon M.B.B.S, M.S. and is experienced of performing surgery over almost 44 years with 28 years in Salmaniya Medical Complex and 13 years at Ibn Al-Nafees Hospital since he joined in 2003. He performs laparoscopic surgeries, surgery of the abdomen, repairs hernias using special PHSE, repairs abdominal wall hernias, lipectomy and abdominoplasty, screens breast cancer and surgeries. He also performs surgery of thyroid gland, hemi, partial and total thyroidectomy.